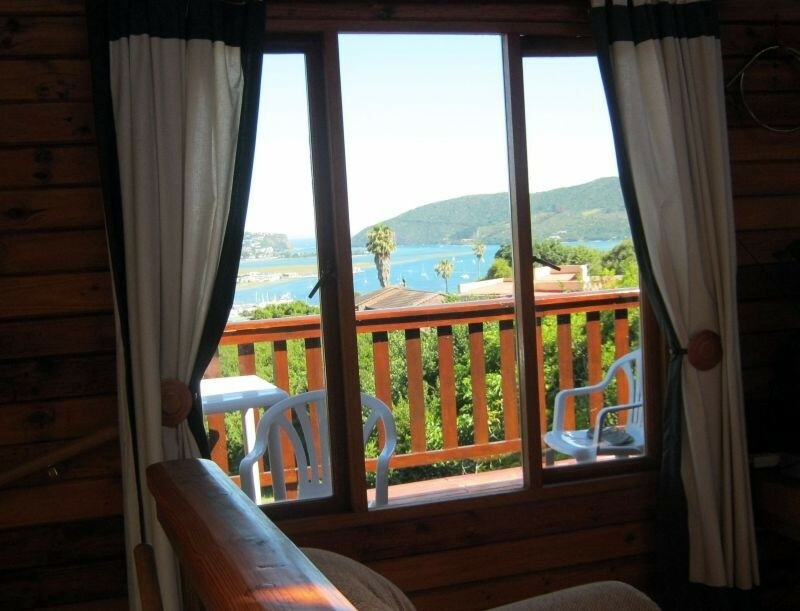 Rent this holiday home for 6 or for 2 in the most beautiful part of the world. 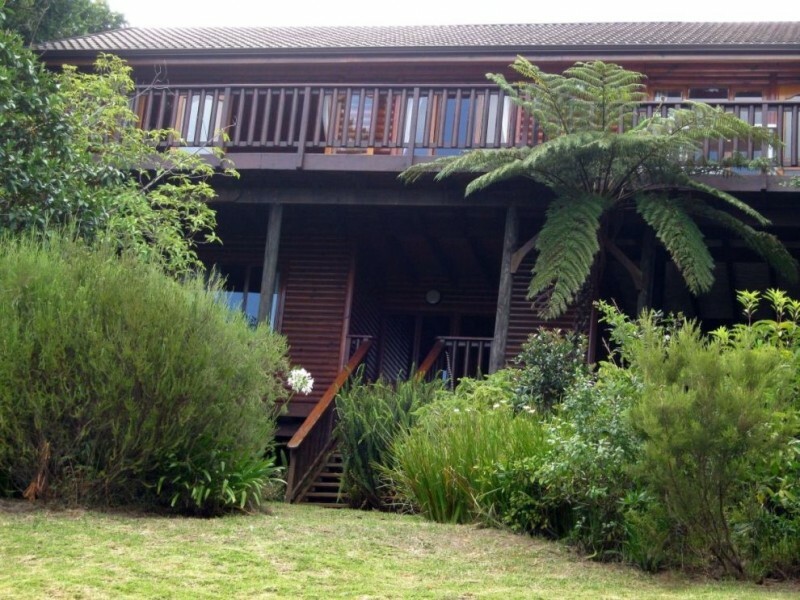 Interlude is nestled in the hills above Knysna overlooking the Lagoon and the famous Heads. 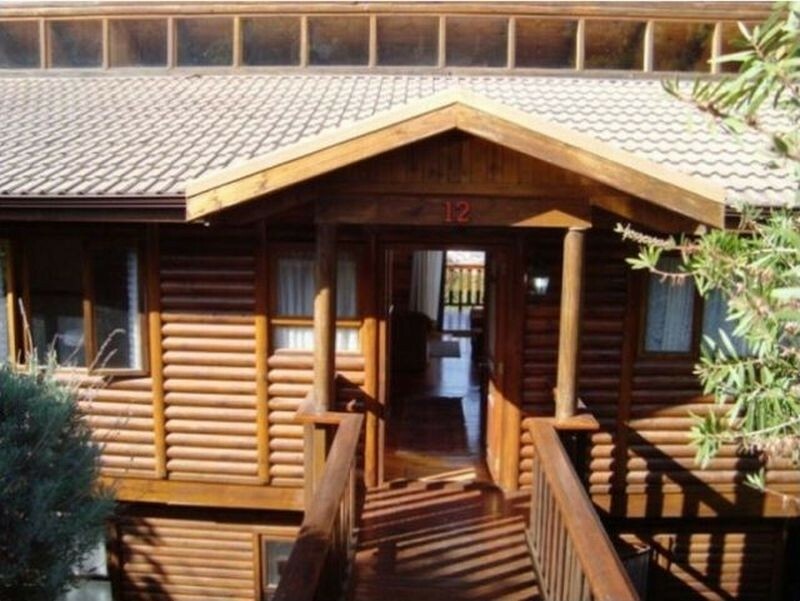 This genuine Knysna Log home has 3 bright bedrooms and a great living area leading onto a deck with breathtaking views and a beautiful garden. 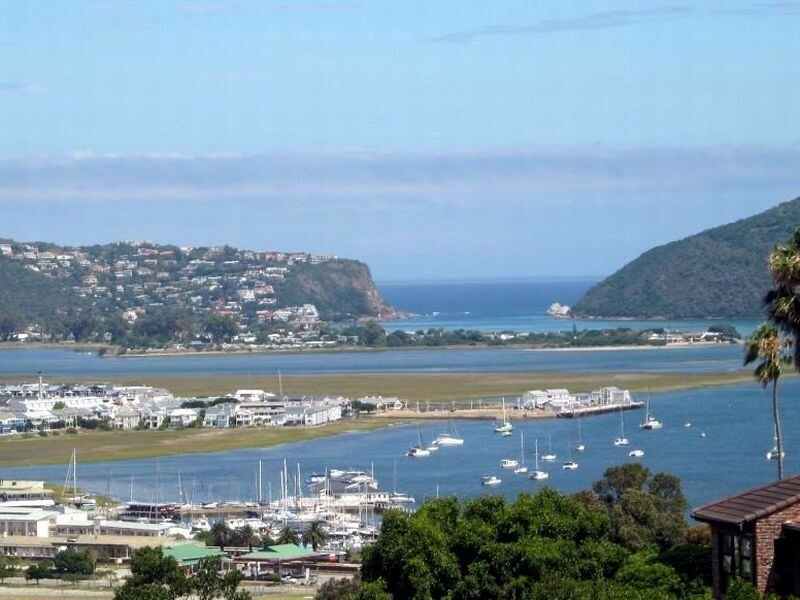 Interlude is situated 3 minutes from central Knysna, the lagoon and the Waterfront. 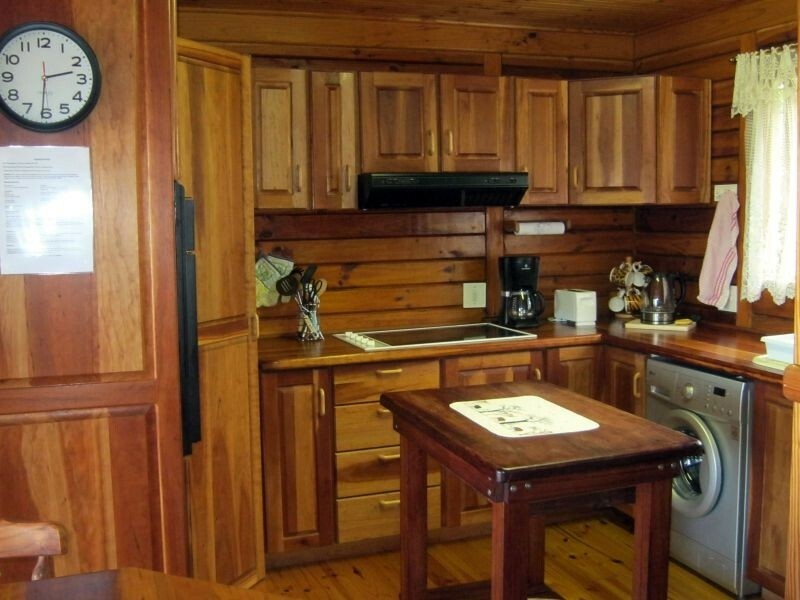 The protected beaches of Leisure Isle or the Ocean beaches are a mere 10 minute drive away. Private parking is available for two cars. 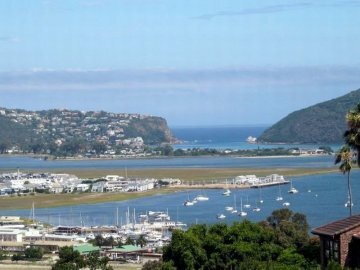 Knysna and the Garden Route offer a variety of activities catering for families, nature lovers, honeymooners, adventure and outdoor enthusiasts. Spacious and comfortable, this home sleeps six and comprises of three bright bedrooms, a study, an open plan sitting/dining room and a fully equipped modern kitchen. 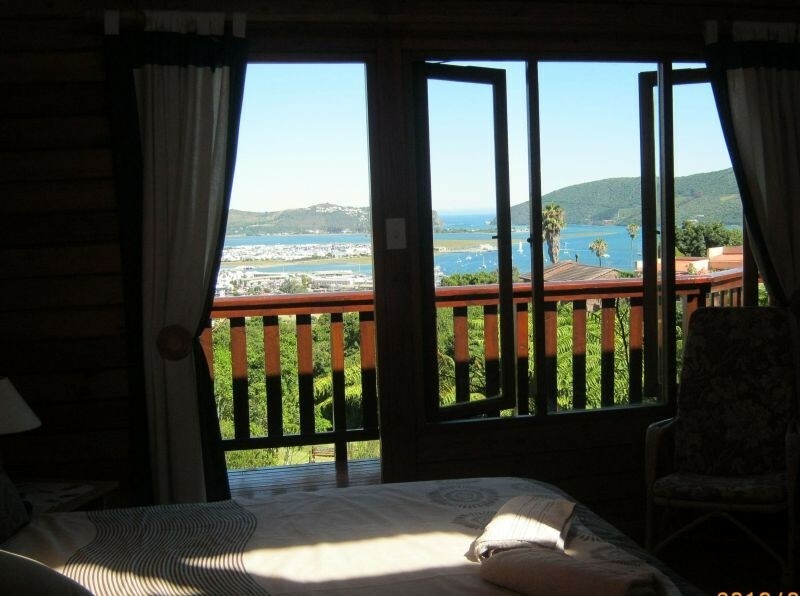 French doors open onto a spacious deck which is ideal for entertaining and sipping sundowners whilst viewing the exquisite Knysna sunsets. 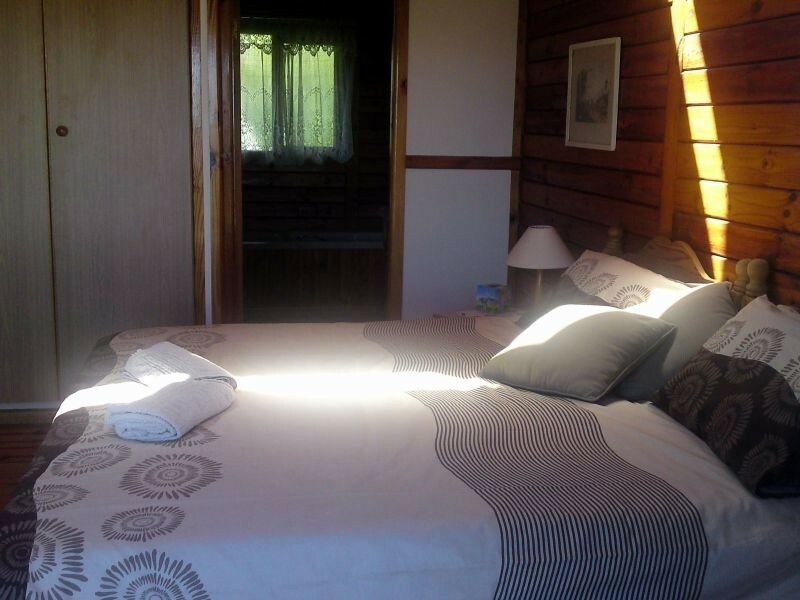 The main bedroom has a king size bed (or twins on request) with a beautiful en-suite bathroom with a double basin, separate shower and bath. French doors lead out onto the deck. 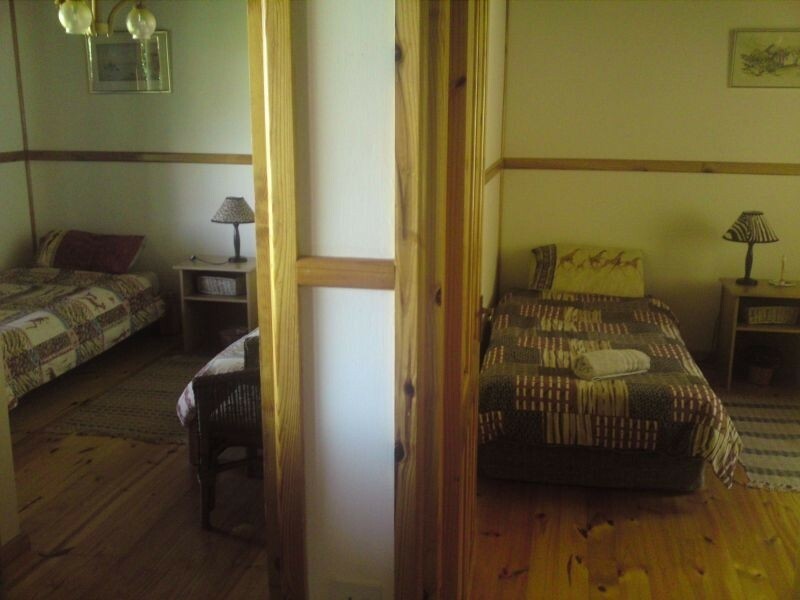 Downstairs there are two rooms with two single beds each, sharing a beautiful full bathroom and separate toilet. 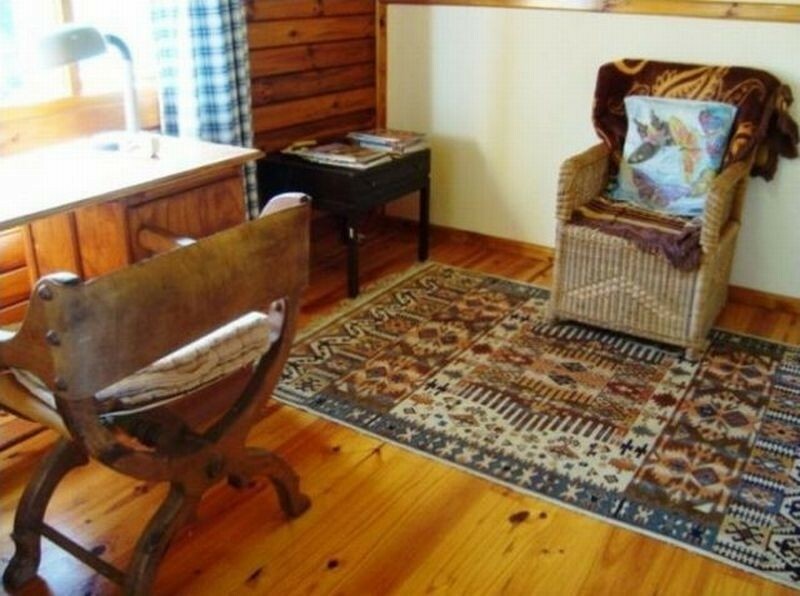 A glass door from the landing leads down to a lovely private garden for you and your children to enjoy. 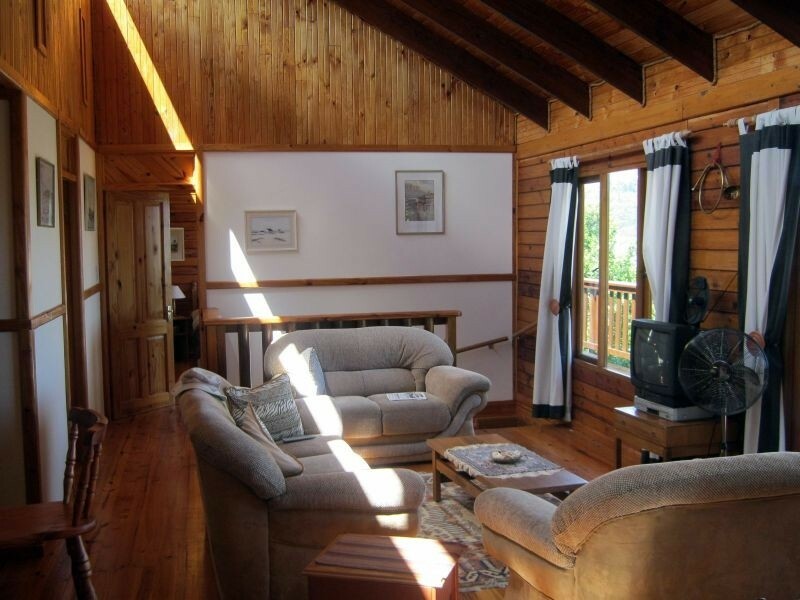 You may rent the whole house suitable for a family of 6 or the main floor suitable for a couple. 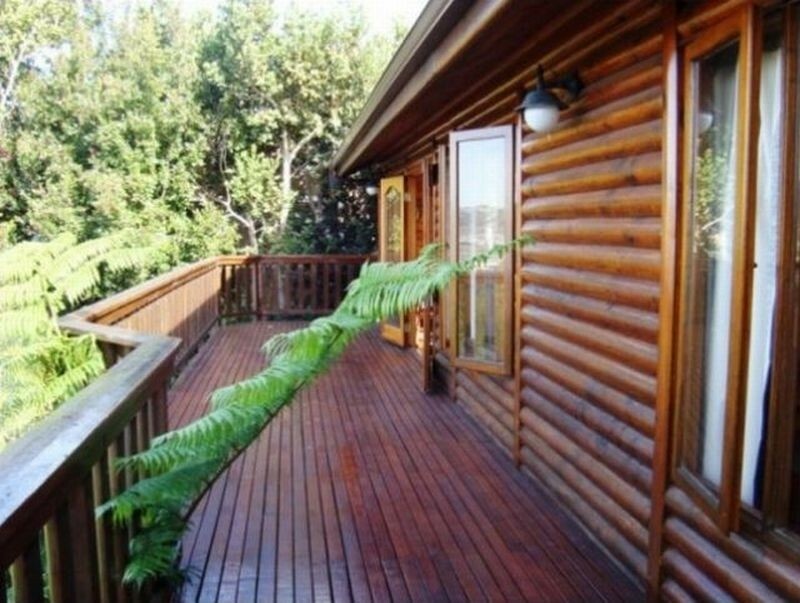 Either way the home is always let out as a unit as to ensure your privacy. 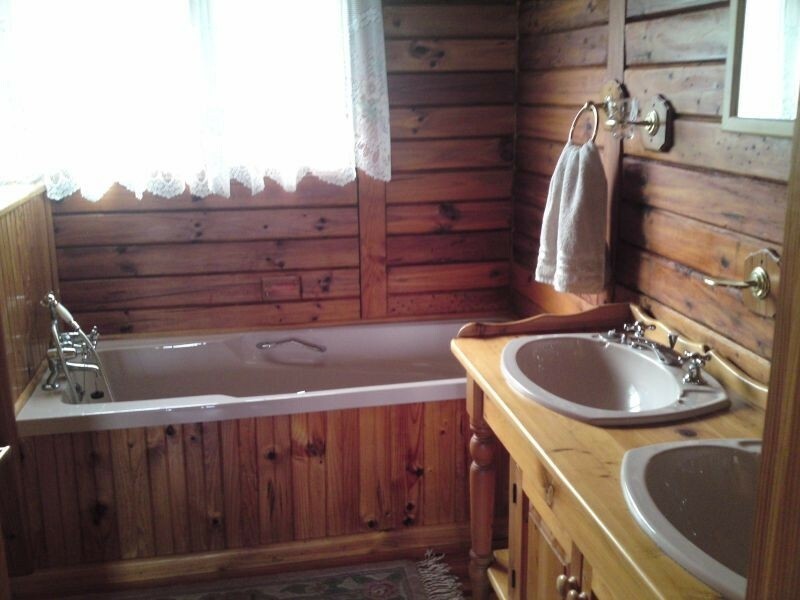 Housekeeping services can be arranged on request.